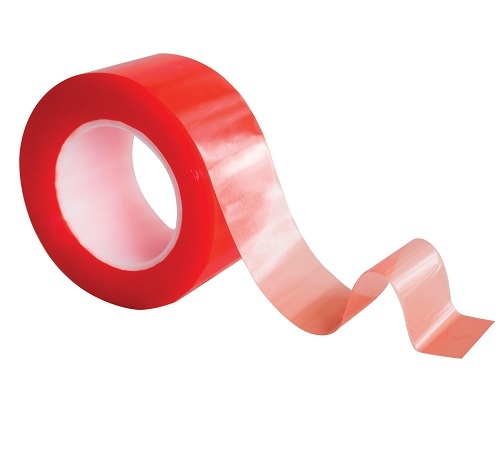 Our 422 is our high performance Polyester Tape, 160 micron Polyester with a red filmic release liner. Ideal for bonding most surfaces such as card, board, plastics, metals, ceramics, glass, wood and many more. Can be used Indoor and Outdoor, making it a ideal Polyester Tapes for the Sign, Banner and Display manufacturers.